Kennametal ISO Carbide Turning Inserts. 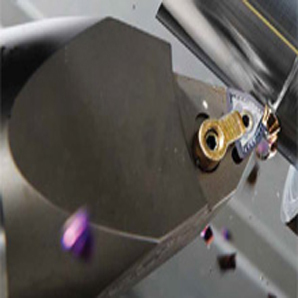 Kennametal ISO Carbide Turning Inserts offer a complete range of indexable inserts for general turning operations. From roughing to finishing, Kenametal has the correct insert. Plus, Kennametal offers the next generation in tooling with Beyond. Harnessing advanced science and exceptional experience, our Beyond Inserts deliver unparalleled levels of productivity, effeciency, dependability and profitability.